Hokage: The 7 Hokage of the [REAL] Clan oversee the strategic direction by developing the structure, planning, and trajectory of the Clan. They establish and lead clan missions. 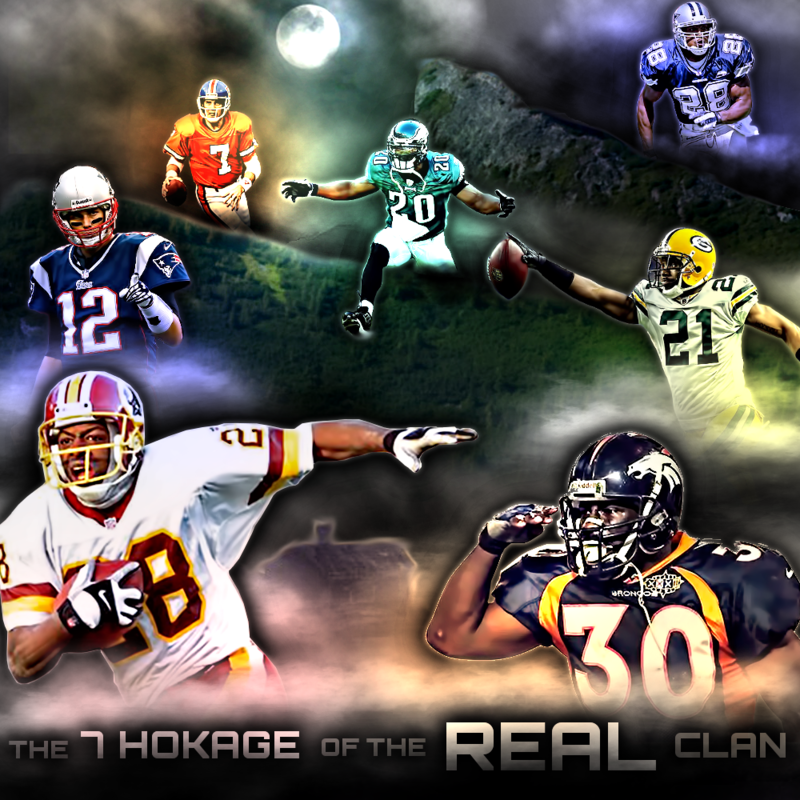 The 7 Hokage carry themselves with honor and always put the Clan and the MUTHEAD community first. On 7/23/16 The 7 Hokage founded the [REAL] Clan. Shinobi Shroud: Elite Ninjas who have distinguished themselves through their service and commitment to the REAL cause and the MUTHEAD community. Shroud warriors work closely with the Hokage to develop Clan missions and they are the leaders on the ground during Ninja excursions. They are talented and vital to REAL's success. Shinobi: Ninja Warriors that are loyal and committed to the REAL cause. 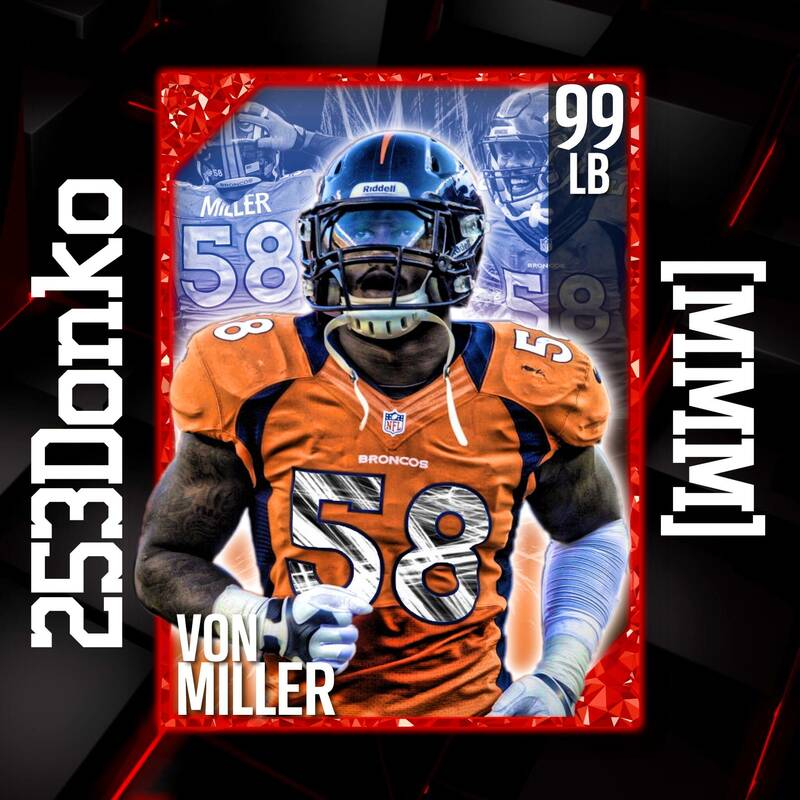 They are disciplined and do whatever it takes to better the Clan and the MUTHEAD community. Shinobi are REAL's Ninja Force that execute missions assigned by the Hokage. Pass the Hokage's test to become a [REAL] Shinobi! While [REAL] is open for new Shinobi recruits to add to our ranks, we do not have aims to be a massive clan or a stepping stone to another Clan. We are only looking for mature and respectful MUTHEADers with flawless reputations. Quality over Quantity is our Ninja Way. All potential applicants will go through an interview and majority vote process with the [REAL] Hokage. REAL Shinobi will never scam, welch, or manipulate others. Our word is our bond. If our members violate this trust they will be removed without hesitation. The MH community can feel safe dealing with members of [REAL]. [REAL] will never be a Clan that tries to siphon MHC from it's members and was established with the purpose of enhancing the MH experience for our Shinobi and the community. Cost of Membership: 2 (Non-Refundable) - you will be credited on Clan Page for all donations made to [REAL], even the entrance fee, which is required to open new Clan spots on MH. Clan Contributions: [REAL] would be nothing without the combined generosity of it's members. Transparency is a must to be REAL, so every single contribution is listed below. Community Donations: Being REAL, means being generous with the MH Community. All Member Donations to Clan Giveaways are listed below. dj1jry - 3.5 ; $20 PSN; $10 PSN Card, 2 Target Codes, 4 99 Ovr PS4 Cards. 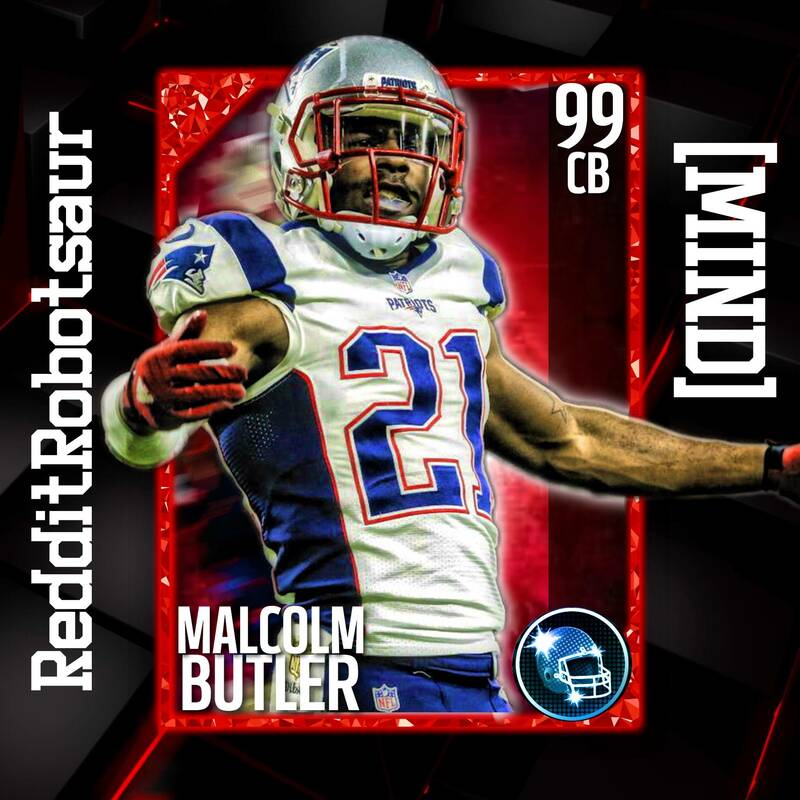 Community Donations to REAL: The generosity of the MUTHEAD Community to the REAL cause is greatly appreciated. Thanks for your support! Clan Equity: To honor the Hokages sacred oath to remain transparent, every single donation is accounted for below.